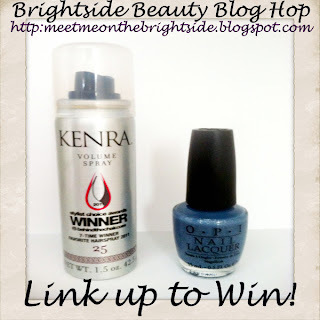 Meet Me on the Bright Side: Attention Bloggers: Sunday Brightside Beauty Blog Hop and Giveaway!! 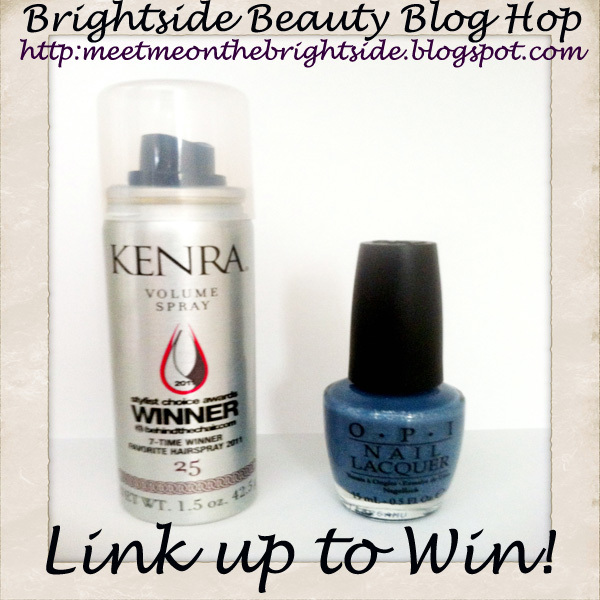 Attention Bloggers: Sunday Brightside Beauty Blog Hop and Giveaway!! 2. Add your Beauty, Fashion, Style Blog, Blog Post, or Blog FB page link to the linky below, before list closing on Monday the 27th in the evening. Sorry, contest open to bloggers only. 3. Hop around to other blogs, follow ones you like, and be sure to follow other backs as well! Winner win be chosen by random.org on Wednesday Feb 29th and announced within 48 hrs. of the drawing. By entering you are agreeing to the contest rules and release. By receipt of any prize, winner agrees to release and hold (Kristin of Meet Me on the Brightside), Sponsor, and their respective subsidiaries, affiliates, suppliers, distributors, advertising/promotion agencies and each of their respective parent companies and each such company’s officers, directors, employees and agents (collectively, the “Released Parties”) from and against any claim or cause of action, including, but not limited to, personal injury, death, or damage to or loss of property, arising out of participation in the Promotion or receipt or use or misuse of any prize. and I follow on gfc. P.S. Thanks for your lovely comment. Great Blog Hop! Definitely following you! I follow on on FB and GFC! I love connecting with new bloggers! I've been following you for a bit now :) thanks for hosting and for the giveaway! Awesome Giveaway!! you are so generous! This is my first blog hop.. and is so interesting lol.. i like it ! I will have to do one of these once i get more followers =).. thanks a lot! Thanks so much ladies for participating!! Have fun hopping and good luck! Hi Kristin!! :) Thank you so much for your sweet comment on my blog and for the follow. I am so happy you let me know about your blog hop! I am now following you on GFC and Facebook as well! Looking forward to keeping in touch with you as well as meeting other bloggers!!! Following from the blog hop! New follower. Dropping by from the Make My Morning Hop! New GFC follower! Can I get a follow back please? Thanks! Aw boo. I didn't see your comment until today :( I would love to try both of those! Congrats to the winner! !